More time necessary to meet high quality standards. 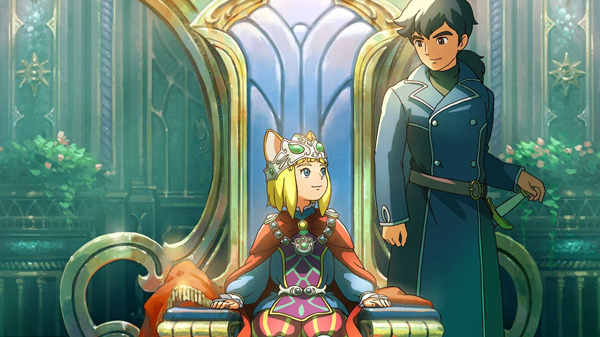 Bandai Namco and Level-5 have delayed Ni no Kuni II: Revenant Kingdom from its previously planned January 19, 2018 release date to March 23. Find a statement from Level-5 president and CEO Akihiro Hino below. Watch a new trailer introducing the game’s Japanese voice cast below.